A history of Asian Americans, introducing the people, the cultures, and their hope, fears, contribution, and dreams. A good history book on Asians in America (including Hawaii). Lots of information and an easy read. Its not a pretty story - I didnt realize we actually tried to keep non-whites from being citizens right from the beginning and only wanted a white country. Hard stuff. 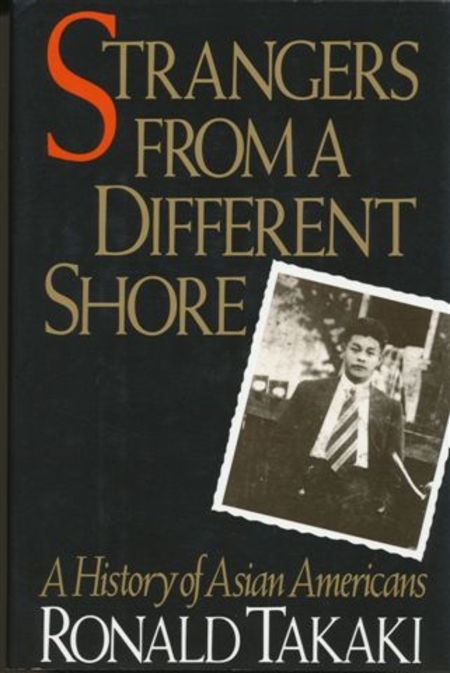 If you like reading personal accounts of Asian immigrant experiences this book is for you. I found it to be too much fluff making it longer than necessary and more tedious to read. However, it was also quite eye-opening.